Uday and Qsai are buried with their father. They'll be to together... and Larry King wants to burry Anna Nicole's baby in the Bahamas. 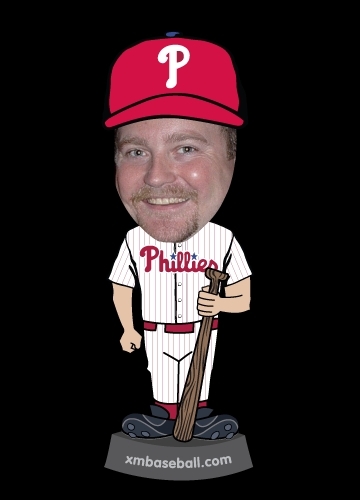 HammRadio Today: 07/21/2006 -- Are there Cheesesteaks in Paradise? It's a strange day... strange day. Pat Buchanan and Saddam Hussein both seem to make sense, the originator of the Cheesesteak dies, and Tiger Woods leads a major. Strange, strange day.